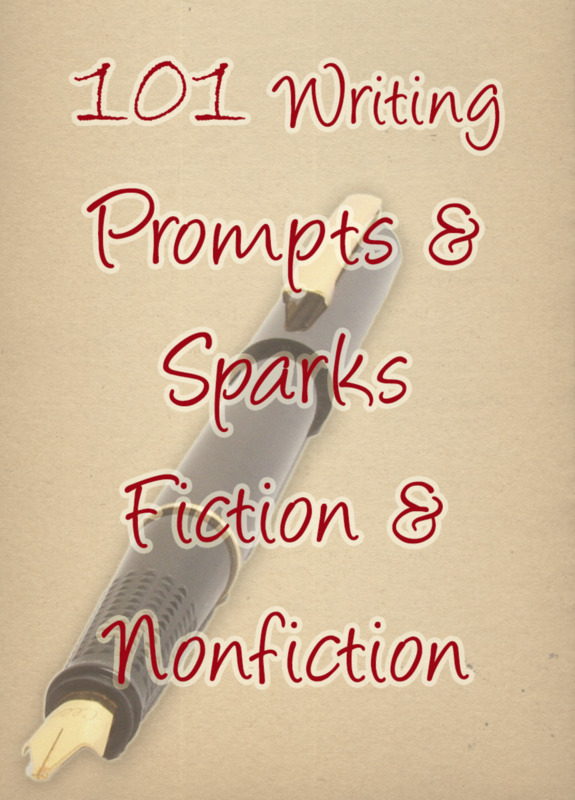 101 Writing Prompts and Ideas: Fiction & Non-Fiction. When is the last time you challenged yourself to write outside of your comfort zone? I love to write and have found an appreciation for the benefits that come from challenging myself to engage in different writing styles. Writing is cathartic in many ways, from personal journals, to just having a place to allow your mind to explore.The best writers are well-rounded and always open to exploring new ideas and writing techniques. Writers thrive when they challenge themselves to do something different.For those of us who primarily write non-fiction or informational articles, we should challenge ourselves to also write fiction or poetry. It helps develop creative thinking and makes our informational writing more colorful and engaging. Informational writing is better when it grabs readers by invoking feeling. When is the last time an encyclopedia really got your blood pumping? When readers value what we write; they come back for more. Creative writing gives that edge to standard, informational writing. On the other hand, those who primarily do creative writing also benefit by writing that is more structured. For creatives, structure allows ideas to flow more cohesively and helps develop story lines that flow nicely and are easy to follow and understand. I know I quickly get frustrated with stories that “jump around” or are carelessly worded and arranged. I appreciate the effort it takes for a writer to really make their prose flow well. Both writing styles work to enhance each other and we should avoid being only “one type of writer”. Empower yourself to be the strongest writer possible by exploring many different styles. Below are 101 random writing prompts or ideas. Some are creative and others are for non-fiction work. The idea is to pick one that seems challenging and just start writing. 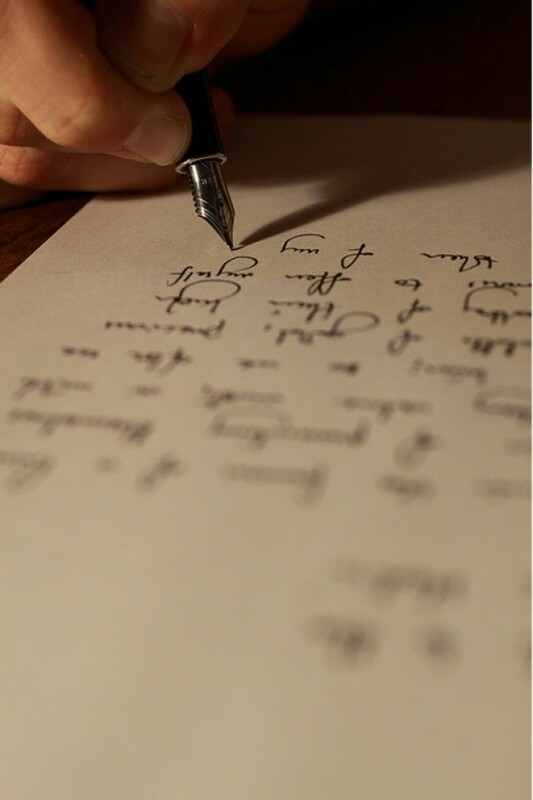 Free writing is a great way to get your ideas out on paper. Go back to it later and develop the good parts into other works. Who knows? Maybe there will be some good hub ideas born here! You may also find that you learn some things about yourself in the process and that’s always wonderful too! I really believe that writing has the power to change our lives. 2) If I were an animal I would choose to be a ……., because………..
3) Describe a random inanimate object near to you right now – without saying what it is.Paint a word picture that makes people understand what you are writing about. 4) Pick an inanimate object and tell a story through its eyes as though it were a living being. 6) If you could interview one person, alive or dead, who would it be and what 3 questions would you ask them? What do you think their answers would be? 7) What have you always wanted to try that you have never done? 8) Name the top five best vacation spots according to your experience and “sell” people on the idea. 9) Who do you think you are? 12) You are a talk show host – how do you run your show and what is it about? 14) Is honesty always the best policy? Why or why not? 15) A day in the life of your cat/dog through his/her eyes. 16) What is the best season of the year and why? 17) How do you save money on groceries? 18) What is your favorite color and how does it make you feel? 20) How do you handle a cold? 22) Today is your last day on Earth – what do you do with it? 23) What is your extended definition of maturity? 24) Create an extended definition for the first word that pops into your head. 25) What do you hate about writing? 26) This morning I sat up quickly and looked out the window and there it was, a ………. 27) Suddenly it moved, startling her and she………..
29) The craziest thing I ever believed was…..
32) The best thing that ever happened to me was…. 33) The most wonderful thing about today so far is ……..
36) Persuade – why do you deserve a raise? 40) What is the best way to eat healthy? 43) You walk out of your front door and discover there are no people around – everything is quiet and eerily not right… what happened? 44) Your character thinks the boss is about to fire him so he …. 47) Picture an ideal land/place in your mind and then describe it in vivid detail. 48) Hey, what’s that up there in the sky? Do you struggle with keeping your thoughts, ideas, notes and plans organized? If so, you should consider investing in Scrivener. This software has a virtual cork board with note cards that allows you to visually move things around. It also has an outliner feature where you can organize ideas using as many levels as you want with drag and drop capability. It also has a targeting and statistics feature that shows a continuous live word/character count on the screen. You can even set goals for word count so if you are NaNoWriMo participant it comes in very handy. This is an amazing organization tool and worth every cent for all the features you get. Getting organized can help you overcome the writer's block and procrastination that comes from being overwhelmed by too much "clutter" in your workspace, writing, and brain :). 51) Would a monkey make a good pet? 52) What would life be like if you were only one foot tall? 53) What would life be like if you were 10 feet tall? 54) What foreign country would you most like to visit and why? 55) If there was a planet of alien life forms what do you suppose they would be like? 56) How do you take a great picture? 57) If you could do anything you wanted to right now, with no limitations, what would it be? 58) You’re driving down the road when suddenly…. 61) What are the benefits of spending time alone? Do you do it often enough or too much? 62) Which of your relatives do you like the least and why? 63) What is your greatest accomplishment? 64) What do you want to be remembered for? 66) What historic figure do you admire the most? 67) Which historic person do you feel you are most like and why? 68) The biggest lie I ever told was…. 69) How do you write a great short story? 73) Who is the most interesting person you have met? 74) The most unusual thing happened to me today …. 85) Do you love yourself the same way you love others? Why or why not? 87) “Silence is golden” – why? 88) What were you like 10 years ago? What will you be like 10 years from now? 89) What do you want to do right now? 90) What are you afraid of? Create a character with the same fear or phobia and describe them in detail. 91) Create a single character based on a composite of your mother and father. 92) Describe the perfect place for a pair of soul mates to meet. 94) Describe various colors to a person who has always been blind to help them conceptualize them. 95) You find yourself alone in a spooky old house so you …. 96) You look in the mirror and your face is missing – instead you see …. 98) How do you ride a bike? 99) What is the best national park in your area and why? 100) Describe your favorite local restaurant and convince someone why they should go there. 101) What is the best piece you have ever written and what makes it so? Nice to see you again. I don't do HubPages anymore at all because we had a "difference of opinion" shall we say and they decided the best response was to demote all of my content and I am waiting for enough to make payout and I'll be out permanently. We opened an art store and I teach art classes now and I am doing well :) Hope all is well with you too! Christin.....You know what? I actually just jumped onto your site to say "Hello! "...long time no see and it's really nice to know you're going strong as usual. I'm "Pop, the Weasel" lately.....not here like I used to be but I do poke my head in as often as my schedule allows......Like right now! You're welcome Sam glad you found it helpful. There are non-fiction prompts in the article. Google is also a helpful resource to seek out other prompts. I did not get any nonfiction on my behalf of this article. please add more nonfiction prompts! Thanks for the feedback Emily, I'll keep that in mind for future articles. can u please post ideas that are literal non fiction topics? for example- the galaxy, spirits, or some sort of sport? that was what i was looking for but i really think these ideas would be useful to me in a different situation. But great ideas and wonderful inspiration! Wonderful Daniel! I'm so glad they sparked your creativity and you had fun. That's excellent news. these ideas inspired me to write more and helped me understand how fun it is to do so. You're welcome Travis - glad it helped you. Thanks Dan, hope you get hours of creativity from them. you're very welcome laura :) glad you enjoyed them. "horriable" nsome thing? Maybe you need a new hobby hon - or maybe you're a spam bot either way.... lol. Well lulu, I suggest you sit down and try. Writing requires effort and just doing it. Prompts are just that - prompts, you have to do the work. Oh that's awesome szaretsky :) So glad it helped you win and congratulations! Great writing prompts, Christin. I've been pulling a blank for the past couple of months, before I tackle my next novel this year. Thanks everyone for the votes and sharing. Glad you enjoyed the prompts Paul :) hope some great hubs come from one or two of them. You have listed a lot of very interesting and useful writing prompts. If I could think more out of the box like you, I think it would be easier for me to write. Voted up and sharing. Coming in to share this again! thanks so much for reading and sharing :) much appreciated. Christin, I have put this in my reading list. Thanks for the writing prompts and I will use them. Sharing! Good advice and good prompts. Up, Useful, Interesting, shared, and bookmarked. Very useful. Thanks for the writing-prompt ideas. We used to do this first thing in the beginning of my 8 a.m. freshman composition class in college. It was actually one of my favorite parts of the school day! Great tips! And I speak as a PhD in creative writing. Thanks for the motivating direction tips....sometimes it is hard to just get started. Hi Christin, lots of great prompts here. I agree with what you said regarding those who write primarily non-fiction, informational stuff (such as myself) need to practice at creative writing and vice versa. Thank you Christin for sharing these wonderful writing prompts. I definitely feel more encourage to deep my creative writing! 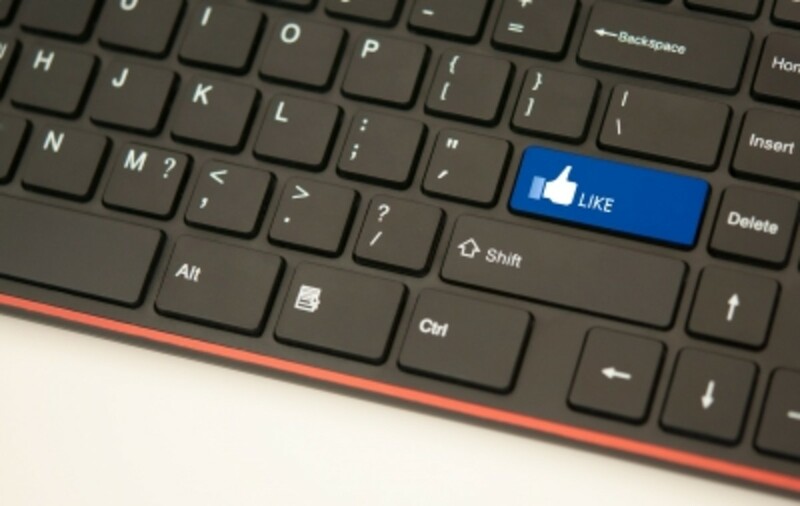 Thumbs up and useful! Many thought provoking ideas, thanks for sharing! These are all awesome writing ideas. To only have a day that we could sit down and go through them all and write them out.